Another rainy day? 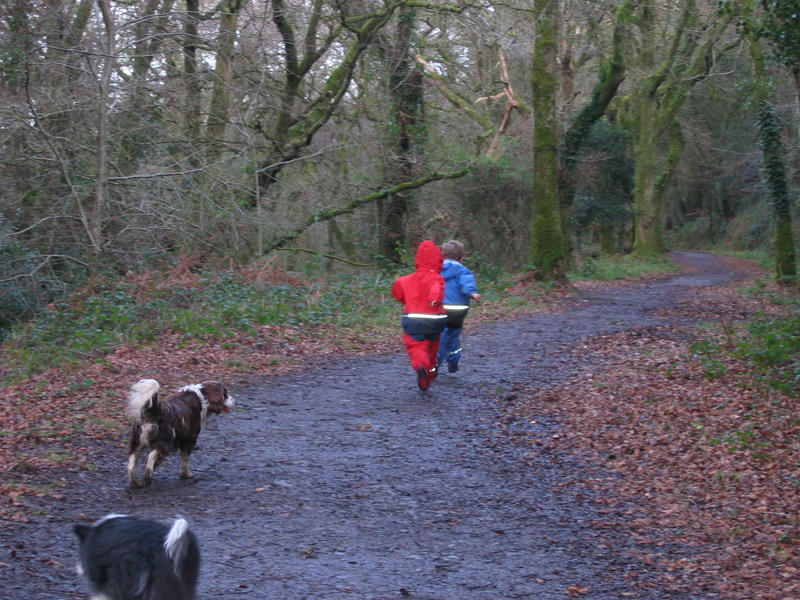 Don’t keep the kids huddled up inside when there are so many interesting things to do outdoors in the rain. Suzanne from PuddleDucks.ie has some fun and creative ideas for outdoor play on a wet day. All the activities are free and all you need are a good set of waterproofs and a pair of wellies and you can brighten up any rainy day! One of the most fun rainy day activities for all ages and great for letting off a bit of steam. Make a puddle trail by jumping from puddle to puddle or see who can make the biggest splash. Parents are encouraged to join in too! 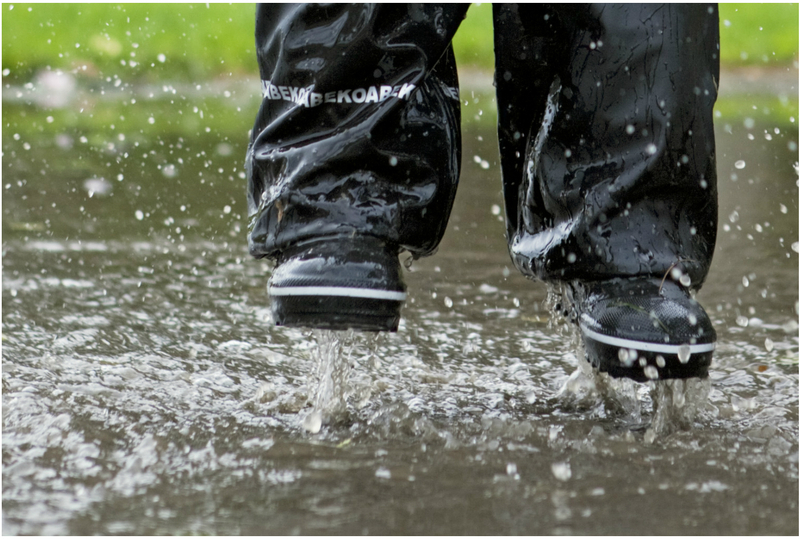 Tip – put the waterproof trousers or dungarees outside of wellies to help keep feet nice and dry! The woods can be lovely in the rain and surprisingly sheltered. Find a spot under some big trees and make a ground level ‘tree house’. Find a tree with a strong low branch then collect lots of broken branches and ferns. Lean the broken branches and ferns in layers across the main branch to make a mini-house under the tree. Use the ferns to make a little door and scoop up some of the fallen leaves for an autumn coloured carpet. On the way, look out for spiders webs as they glisten in the rain. Start this activity indoors by getting the children to each draw a chart of some of the animals that they might see, such as snails, worms, spiders, birds, etc. They can then use their charts to count how many of each of these animals they see. Before you head out, give each child a bag to collect anything interesting that they find such as autumn leaves, conkers, coloured rocks and unusual twigs. If you want to make it more structured for older kids, give them a list of items that they must try and find or have some buried treasure ready along the way. Once back home get out the glue and make a nature collage with your collection. 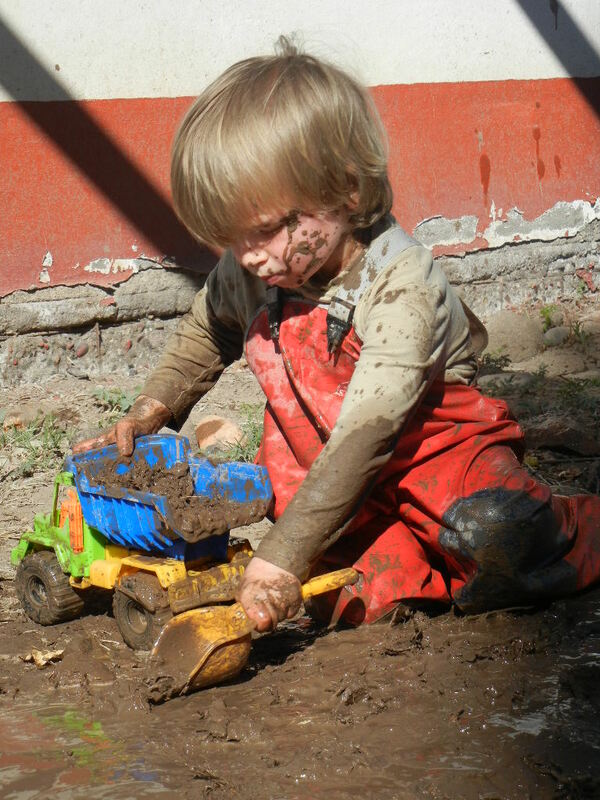 Find a suitable digging area in the garden and bring out a few old toys such as tractors, cars, animals and any little figures or characters that can be used for outdoor muddy play. Allow the children to use their imagination and make an outdoor play land. Make a construction site with hills and quarries in the earth and then drive the tractors around the paths. Or make racing tracks to drive the cars around or mud swamps for dinosaurs or a water park for Peppa Pig and friends. Tip: have a permanent box of outdoor toys that can be used at the beach and in the garden that are allowed to get muddy or sandy. Chalk works very well in the rain and become thicker and more like paint. Use a range of colours and let the rain mix them together to become a unique work of art on your driveway. The rain will wash it all away afterwards. Alternatively use a few drops of different food colouring in a puddle and stir it gently to make a mirage of colours and shapes in the puddle. 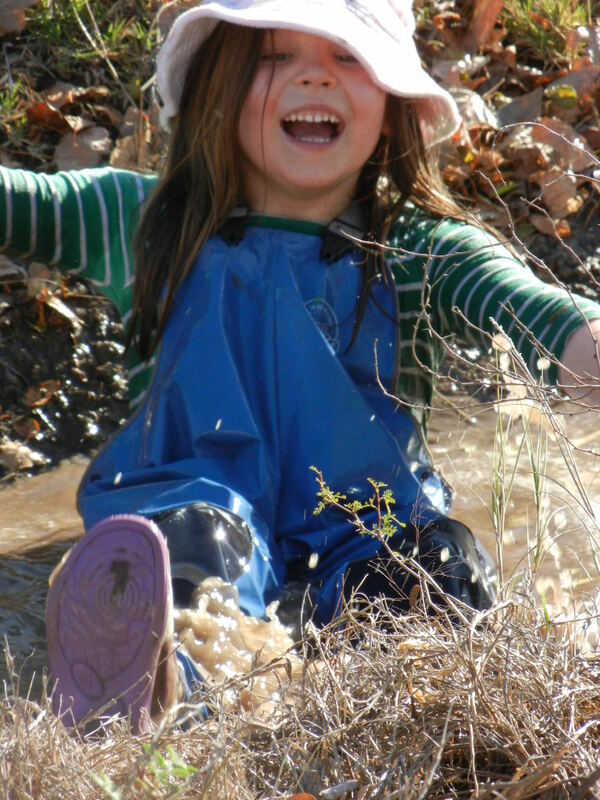 For the messiest fun of all mud pies are great! Find a suitable spot in the garden where the kids can dig to their hearts content and using buckets and spades and a variety of different containers add even more water and make some delicious mud pies and mud castles. Tip – get the hot water on for a warm bubble bath afterwards! At PuddleDucks we specialise in 100% waterproof clothing for children from 6 months up to 14 years. Our range includes rain suits, waterproof dungarees, rain jackets, waterproof trousers, hats, mittens and wellies. You can see their full outdoor wear range online at www.puddleducks.ie or by calling 021 4372917. Email your photos to us at photos@puddleducks.ie and please tell us a little bit of info about the photo. Please also include your name and contact phone number. Each entrant will be be sent a 10% discount voucher for their next PuddleDucks purchase. The discount voucher will be sent out after the closing date. 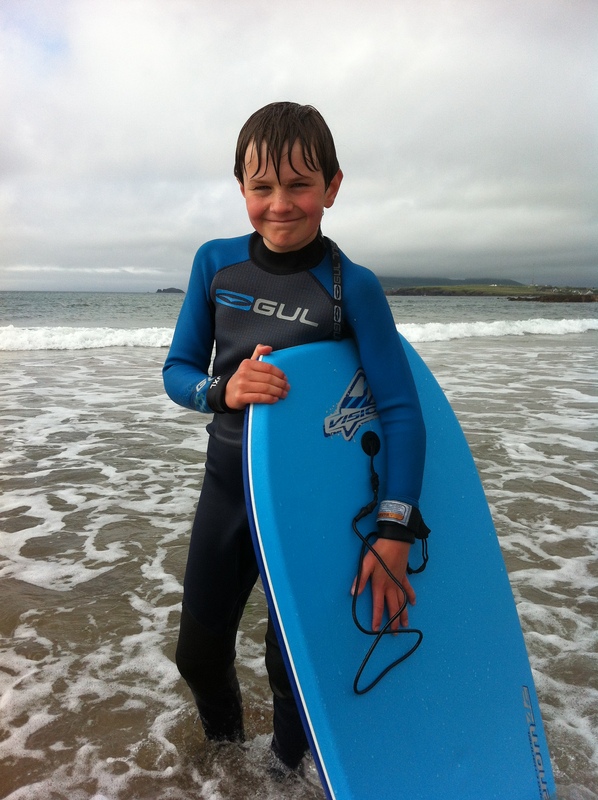 And below is our own summer photo of our boy Jake (from a few summer’s ago), body-boarding on a beach in Kerry. We’re really big fans of Lego and love the new Lego movie. So we are delighted to announce that we have just added Lego Rainwear from Denmark to our range of kids waterproofs. The new range includes fun and funky waterproof rain jackets, along with waterproof dungarees and trousers. The Lego jackets are designed with dots to replicate the pattern of Lego bricks and will be adored by all Lego fans! The jacket is completely waterproof and windproof and suitable for everyday use including wet or muddy outdoor play and as a school coat. The unlined jacket is made from a strong but soft material that is comfortable to wear and move in. The jackets are hard wearing and fully machine washable. The new jackets are available now online at €31.99. We look forward to adding more Lego rainwear to our range very soon. We have a very special free gift for you this Christmas. Just spend over €55 at PuddleDucks (excluding postage) and we will send you a free Bia Beauty Bitesize Skincare Gift Set (value €9.95). Cork-based Bia Beauty has an award winning range of luxurious natural skin care products. 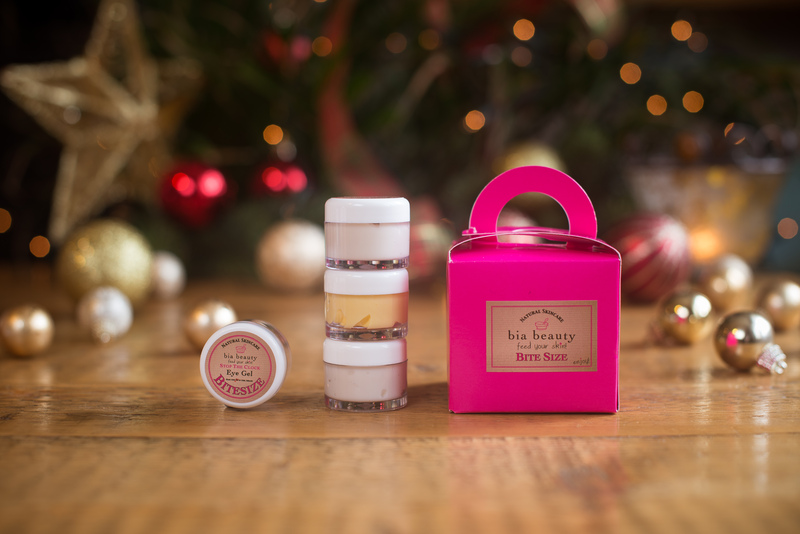 The Bitesize Set contains sample sizes of their Mellow Mandarin moisturiser, Orange & Grapefruit Exfoliant, Skin’s Superfood and Stop the Clock Eye Gel, all packed up in a neat pink gift box. Terms & Conditions: Just order over €55 (excluding postage) at PuddleDucks.ie between 12th Dec and midnight 15th Dec. Write “free gift” in the customer notes at the time of ordering. Please note that we are unable to include the gift if it is not requested at the time of order. One free gift per order. What a fantastic Summer! We hope you’ve been enjoying the warm, sunny days and having lot of outdoor family fun. It’s time again for our annual PuddleDucks Summer Photo Competition and we’d love to see your Fun In The Sun (or in the rain!) photos. Our theme is Outdoor Summer Fun and you can send in as many photos as you like. We’ll select one photo and the winner will receive a €50 PuddleDucks voucher which can be redeemed againt any items from our range. And everyone who sends us a photo gets a 10% discount voucher off their next order at PuddleDucks. Email your photos to us at photos@puddleducks.ie and please tell us a little bit of info about the image. Please also include your name and contact phone number. We always love to receive your photos of PuddleDucks gear in action. And it’s extra special to get these photos from the other side of the world. 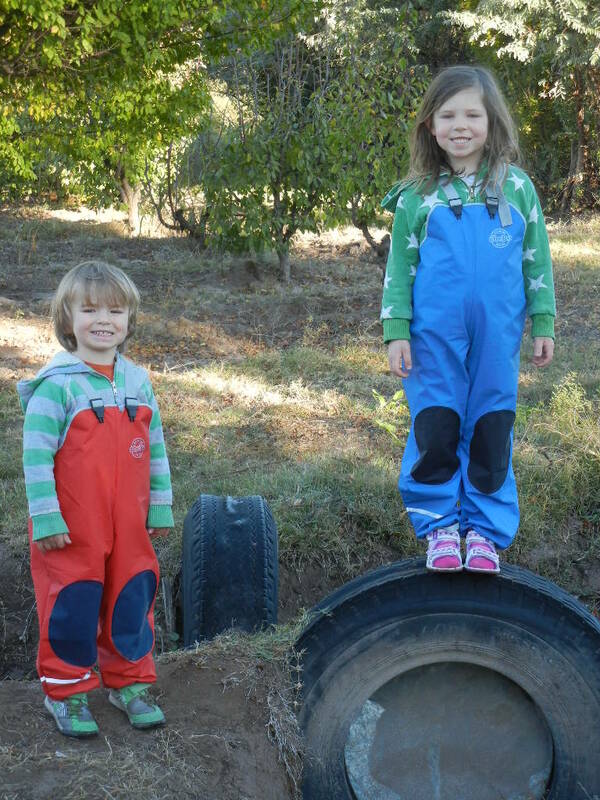 This week, we were thrilled to get these photos from our customer, Vicky in Argentina, showing her kids Beatrix and Harvey having fun in their farm uniforms (as the kids call them!). Vicky says “the dungarees are fab, and as a company you were a pleasure to buy from”. Many thanks Vicky. 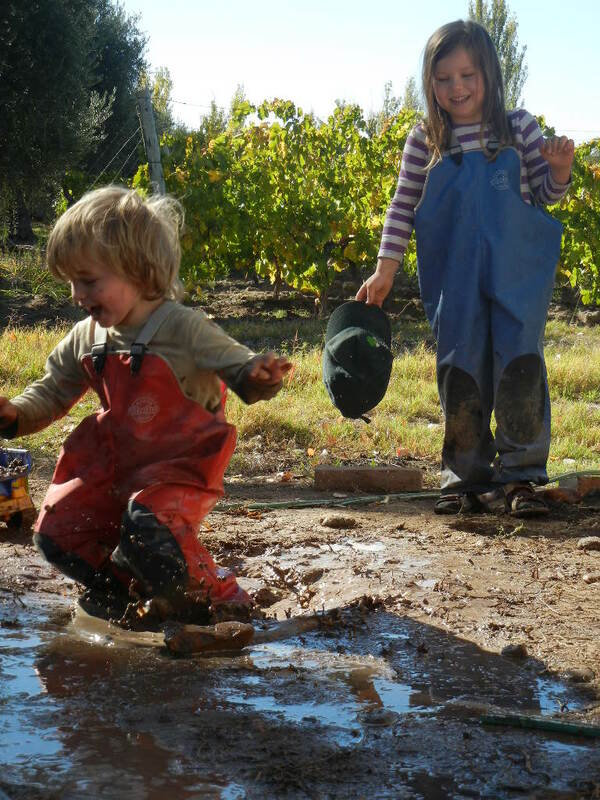 The photos are great and it’s lovely to see the kids putting their PuddleDucks to great use on the farm. If you have a photo of your kids in their gear that you’d like to share, please send it to us at info@puddleducks.ie, add to our Facebook page or let us know on our Twitter stream. 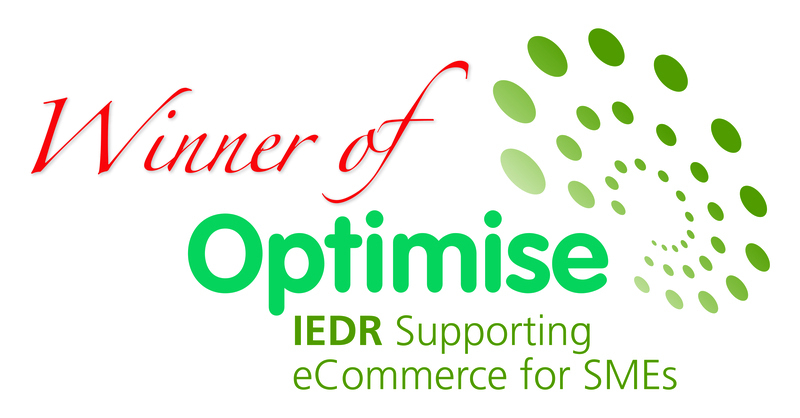 We’re delighted that PuddleDucks are one of the 20 winners of the Optimise 2013 Fund, supported by IEDR (the .ie Domain Registry). IEDR’s Optimise eCommerce Website Development Fund provides €150,000 worth of professional consultancy and support to help 20 Irish SMEs and micro-enterprises upgrade their online presence and grow their business using the Internet as a sales and marketing channel. We are very grateful to IEDR for selecting us as one the winners. We are looking forward to the opportunity that Optimise will provide to take PuddleDucks to our next stage of growth.